Get Creative with Your Landscape. Unlock Your Garden’s Potential through Landscape Design. Let Calloway’s Landscape Designers assess your space and give professional direction to your garden project. Schedule an appointment – either in-store or online – and we’ll have one of our landscape designers come out to you and discuss what you’re looking for. We are currently serving all of our Dallas/Ft. Worth Calloway's Nursery locations. Each custom design for an area of up to 600 square feet is $600 and $1.00 per each additional square foot. We accept check, credit, and offer financing options through LightStream. With our professional landscaping software, we can show you a computer simulation of what your greenspace can look like and provide an installation proposal. Ready to unlock the possibilities of your greenspace? Fill out this quick form and we’ll set up a time to discuss your landscape design options. Or contact us at gardenservices@calloways.com for additional assistance. Once your request has been submitted, please allow us 48 hours to respond to your message with the e-mail address or phone number you provide. Our landscape partners are hand-picked for their quality, work, and professionalism. All are insured so you can have the peace of mind that the job will get done right! 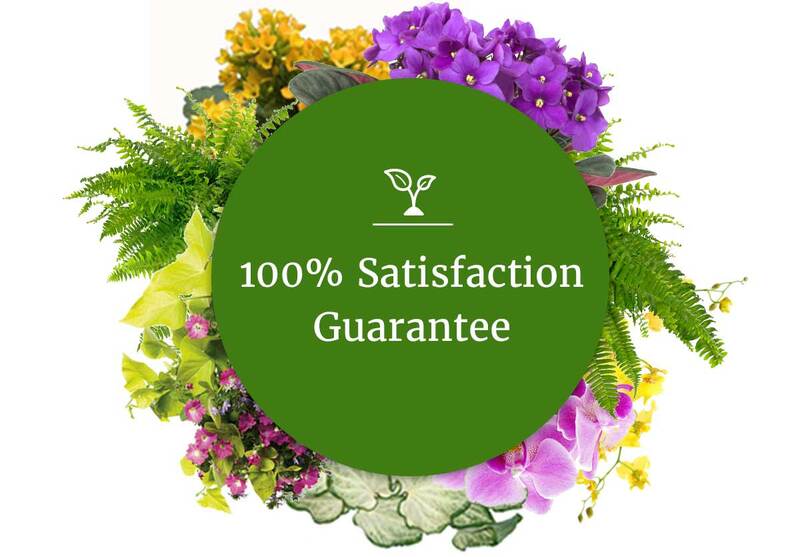 With Landscape Design & Installation Services you will receive our 100% Satisfaction Guarantee on our expert knowledge and unmatched quality of products.